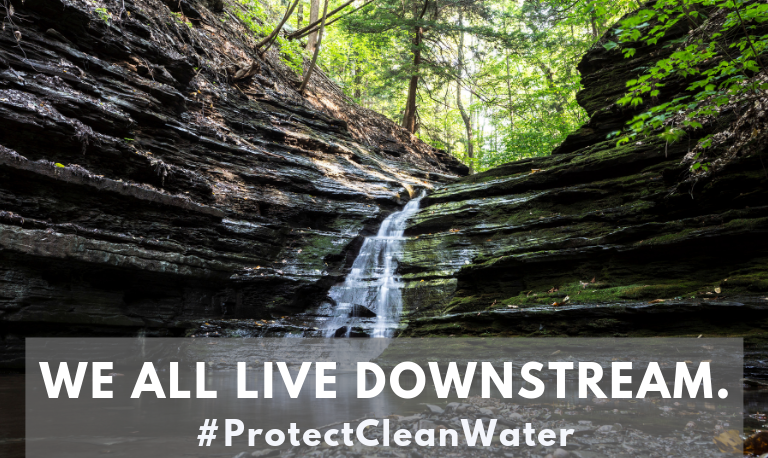 The Environmental Protection Agency (EPA) announced a proposal to redefine an important part of the Clean Water Act, which protects headwater streams and wetlands. The rule the Trump Administration is proposing to redefine is called “waters of the United States.” It determines what waterbodies are eligible for protection under the Clean Water Act. Learn more here.